Cordelia joined PRIME Cymru when our North Wales office was opened in 2015. 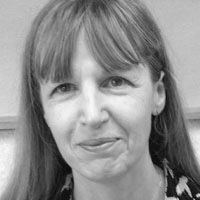 Cordelia looks after the organisation of the North Wales office and supports the Development Officers. She is the first point of contact for anyone wishing to talk to PRIME Cymru at our Colwyn Bay office. She previously worked for Dŵr Cymru Welsh Water and held a variety of administrative roles. 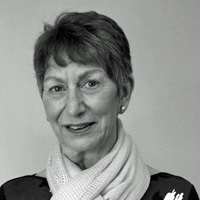 Carol has volunteered most of her life and has managed a mediation charity and worked/volunteered with RBL, CAB, Credit Unions, SOVA and Women’s Aid. Carol joined PRIME Cymru in 2009 as a volunteer Business Start Up mentor where she saw how the mentoring process can make a real difference to clients and began to study with the ILM and gained a level 5 certificate in Coaching and Mentoring. Today Carol work mainly from job centres helping clients with CV’s, confidence, IT, job searching and interview skills. 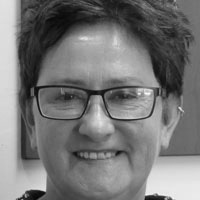 Jan has had a long career in creating Personal Development and Stress Management courses, which she delivered for the Future Jobs Fund and Work Programme and latterly for post-graduates at Bangor University. Jan joined PRIME Cymru in 2013 as a Volunteer Business Start Up mentor and as Development Officer for Anglesey and Gwynedd she works with Job Centre clients, business start-ups and supporting small business owners with all aspects of employment and business skills. 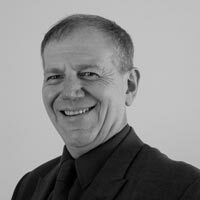 Roger has over 17 years’ experience of supporting people into work and training with The Department for Work and Pensions. Prior to that he ran a successful business (sub post office and stores) for 12 years that supplied postal/financial services to the local community. Outside of work Roger is a volunteer Youth Football Coach organising training sessions and fundraising. 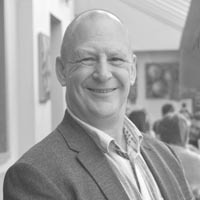 Peter worked as an Educator in various disciplines, Youth work, Lecturer in FE/HE courses and as a Project worker in Crisis Care. His professional and life experiences have provided him with a sense of knowledge, awareness, and sensitivity to the diverse cultural, social and learning needs of individuals, from an academic perspective to assisting individuals to integrate into the workplace. 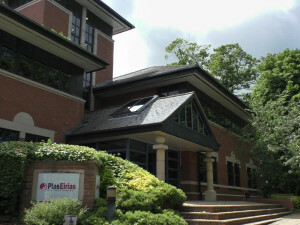 In the past Peter also received support from PRIME Cymru in his own business development plan.